Practically everyone who has ever considered a tattoo knows the old parental refrain of “you’ll have it forever.” It’s a fairly stark warning tinged with the regret of a generation covered in inked relics of disco and popular culture past. 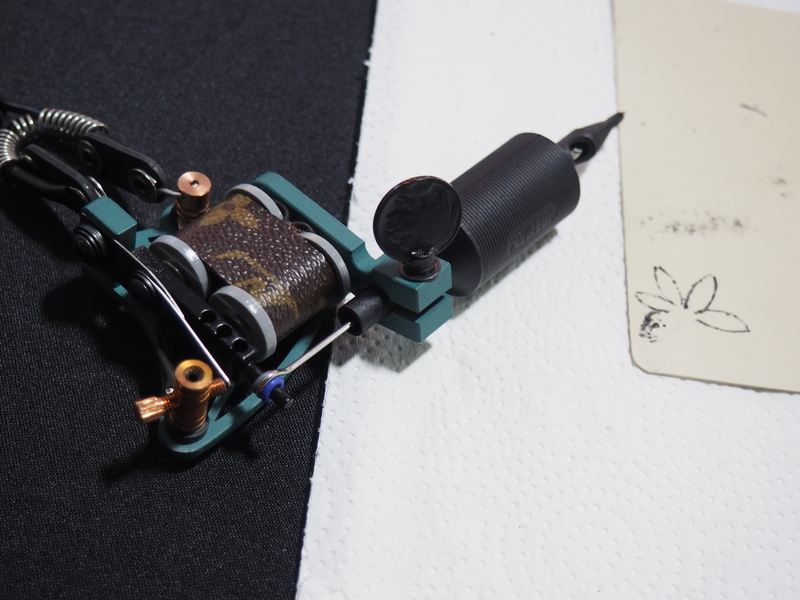 Some temporary solutions do exist, including the relatively recent phenomenon of the two-week tattoo (along with some other high-tech options). A two-year-old Harlem-based startup spun out of NYU is presently in the process of bringing a year-long solution to market. Ephemeral is a two-part system, involving an ink designed to break down after a year, along with a separate removal solution. The product is still being tested, first on cells and now on pigs, given the close genetic similarities between ourselves and our porcine cousins. Ephemeral CEO Seung Shin says the company hopes to have something out around Fall of next year. In the meantime, the company is set to open its seed round on June 1st.